14th Annual Pastor’s Anniversary Celebration! Sunday, January 29, 2012 at 2:30 p.m. Guest Minister will be Dr. Rick V. Layton and Word of Faith Church International. 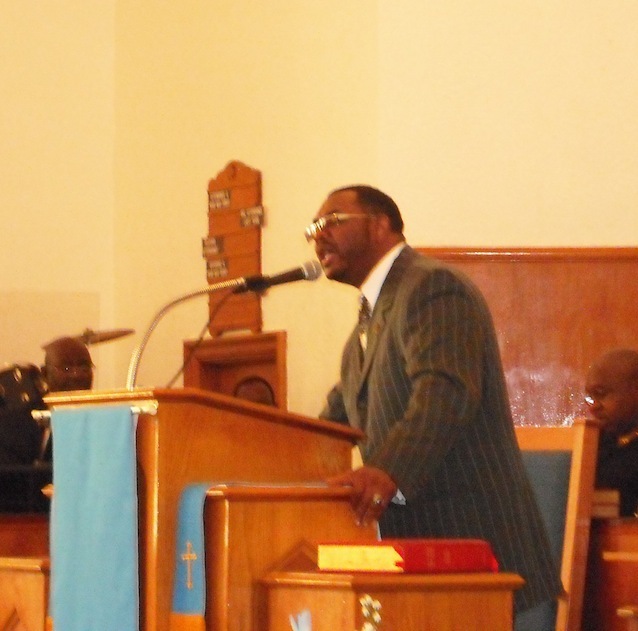 Sunday, February 5, 2012 at 2:30 p.m.
Rev. Calvin Kimble and Lone Star Baptist Church will be our guests.